All new course opens August 20th. Session natural light sample available July 18th. 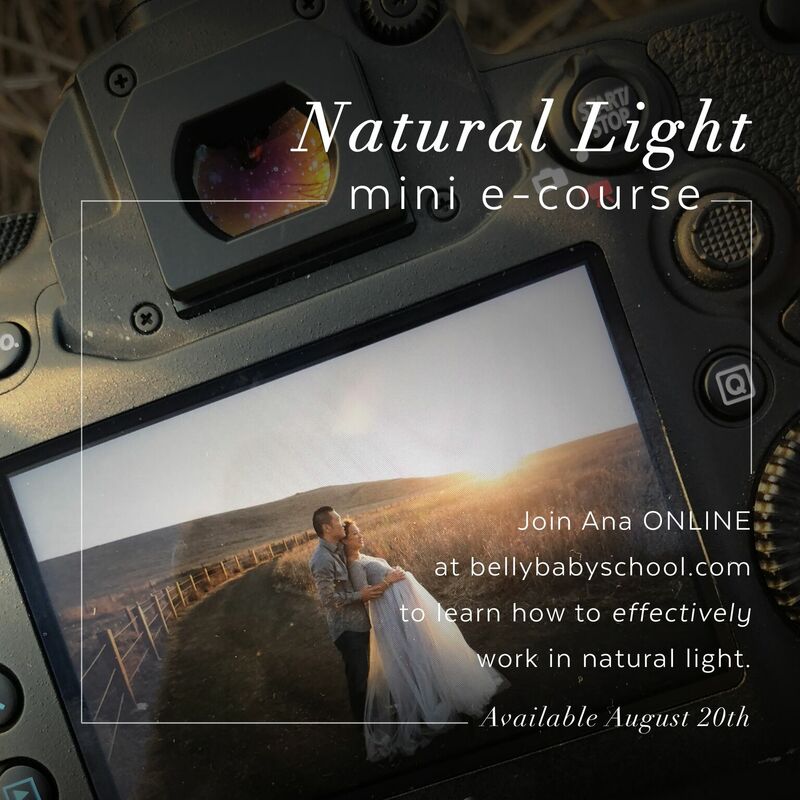 This course begins officially August 18th, however on July 20th a recorded session will be available as Ana Brandt talks thru the light changes, camera settings and her strategy for shooting into the sunset. Students will be in a supported FB group on July 18th.